Textured knit fabric is breathable and lightweight. Full-length zipper and mock neck for custom coverage. Minimized cuffs and hem offer zero distractions. Our Nike Epic Jacket is an ideal top-layer for any condition. 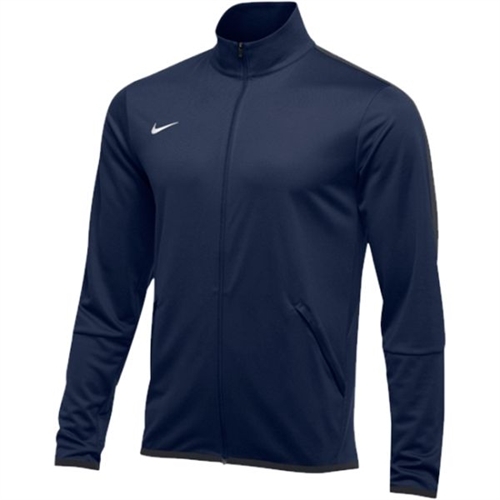 It features Dri-FIT technology to help wick sweat away and a full-length zipper allows you to customize your coverage.